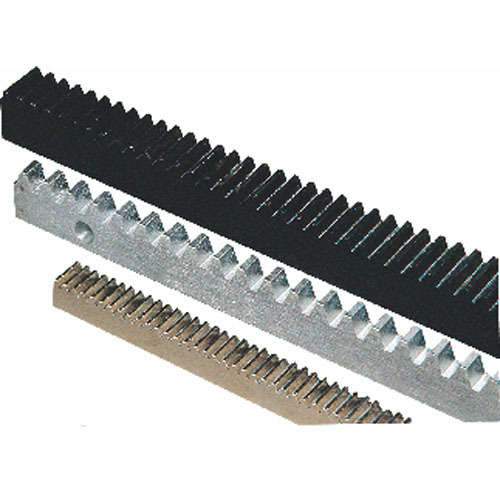 We provide unmatched range of Gear Racks and Gear Pinions to our clients at industry leading prices. Our range is manufactured using quality raw materials, which are sourced from certified vendors in the market. We offer our range in various sizes and specifications, which can be customized as per the requirement of our esteemed clients. Producer: Gear Racks, spur gear racks, open gate racks, construction machinery gear racks, racks for machineries.